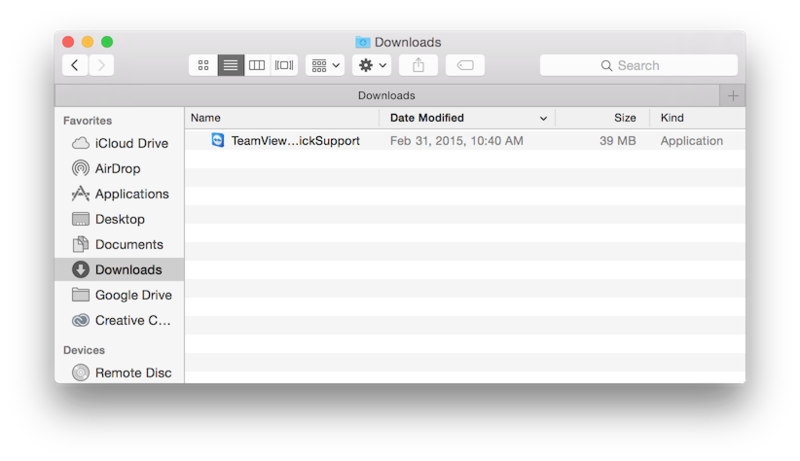 If you have been directed to this page by a mac-tech engineer, please download the Teamviewer QuickSupport Application appropriate for your computer’s Operating System. Only existing or pre-paid clients are eligible for remote support. In order to set up an account, please contact us. 3. 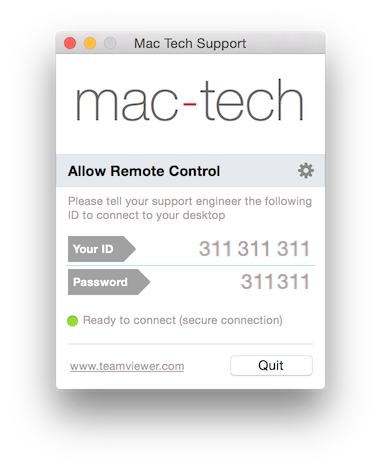 Locate Your ID and Password and provide them to your mac-tech technician.